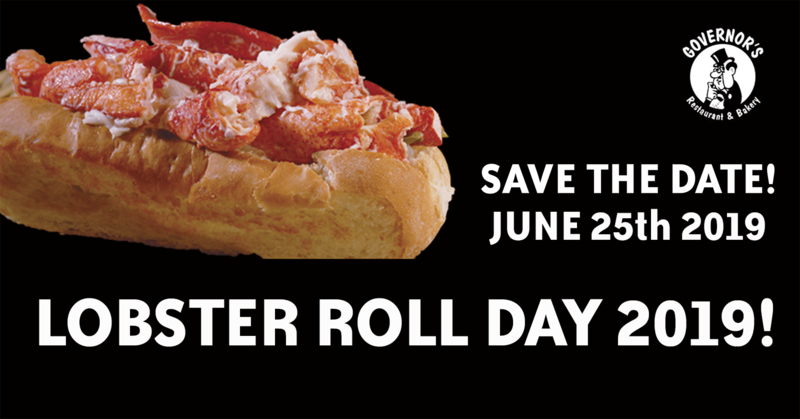 June 25th 2019 is Lobster Roll Day at all Governor’s Locations! As you might imagine, this makes for a very busy day at our stores. Here are some tips and tricks to get in, get out and get your Lobster Rolls. Last year we sold 25,000 Lobster Rolls across our 6 stores. As you might imagine, that means we start making lobster rolls bright and early to fulfill the takeout orders. If you would like a roll with a freshly grilled bun, please let us know! Lobster Rolls are $6.60. If you would like to add French Fries, Chips, or Cole Slaw, it’s $1.00 each. We start selling Lobster Rolls when we open for the day (Except our Presque Isle location, which starts at 10am.) Usually we begin to get really busy at 10:30 am, and it’s crazy until about 2:30. So if you don’t mind getting your lobster rolls early, come see us before 10am or between 2 pm and 4 pm. 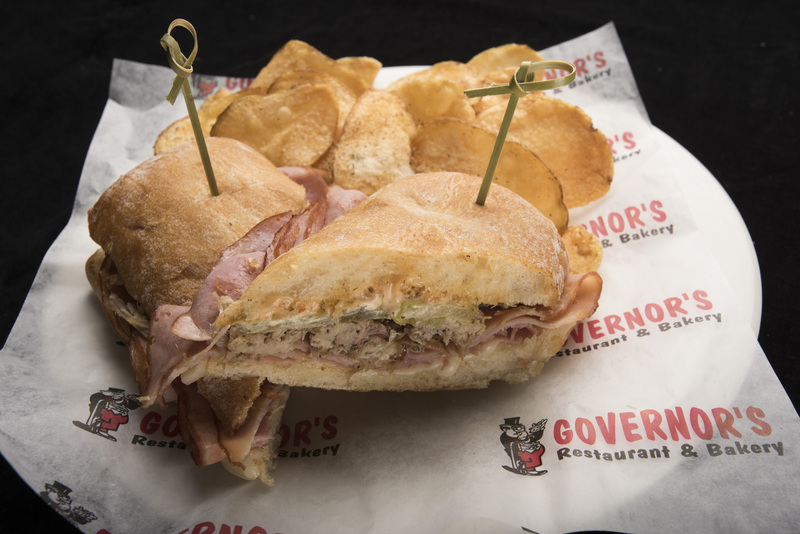 Also, if you are ordering for your business or a large group, (more than 25 rolls) feel free to call us a couple days ahead so we know about your order and can have it ready for you. Thanks so much for making this day busy and fun for all our staff!